Hello! 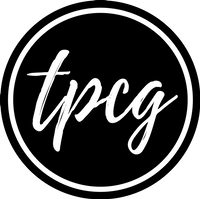 I'd decided to design printables for you, and yes, finally, today, you can avail them on TPCG. 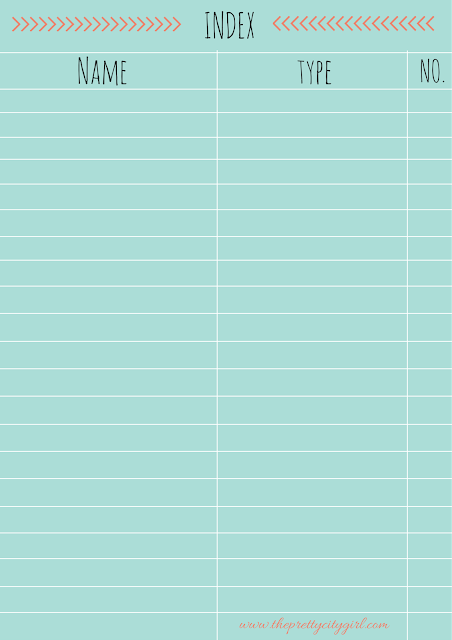 The printables I used yesterday were from different sites, whereas just the Index was designed by me. 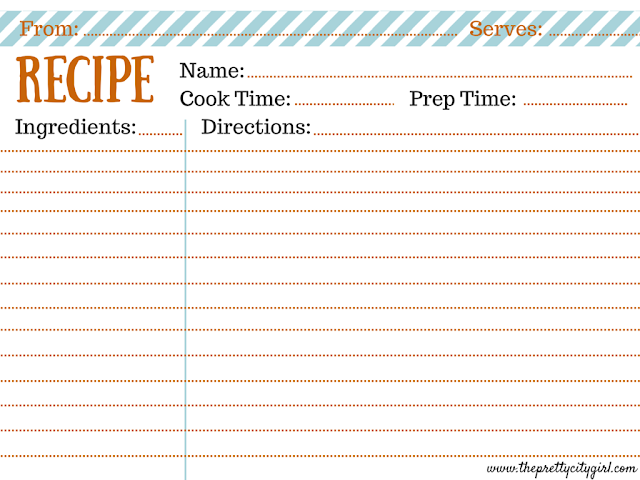 Today, you will find Side Bars, Index pages, and Recipe Cards, all made by me. In case the space provided for these side bars is less, cut the image with a pair of scissors and slip inside the pockets accordingly. You will have to definitely cut this image, as usually the extreme side part of these pockets are too thin. You can print more number of these pages, according to the capacity of your file. 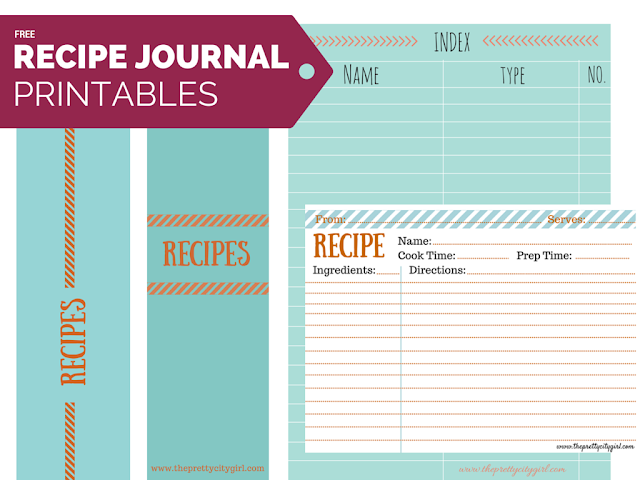 As I have 10 pockets, I can write in 40 recipes inside my journal. So I've printed two such pages. You can either print these cards from the link provided above, or can download the image and print as per your convenience. It would be wiser to fit two such cards on one A4 size paper and then print, as you can save paper and money. Do let me know if you need more space for writing the recipes, or want this format in a different colour. This journal is a basic one. Stay tuned for more such fun printables, including tags for different types of recipes, page dividers, and other layouts.